Chris Nowlin signs AA contract with Cleburne Railroaders! Cleburne plays in the American Association which goes right up and down the heart of the country. The league spans all the way from Winnipeg in the north to Cleburne in the south. 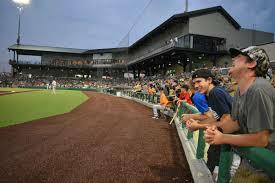 And the Depot at Cleburne Station is a brand new ballpark with modern amenities… and a great clubhouse for us players. 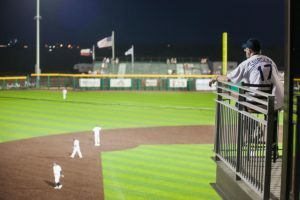 The Depot at Cleburne Station, the Railroader’s brand new ballpark, is a bit rural but worth the drive. The brand new facility is an affordable way to experience professional baseball without breaking the bank. The bullpens are in deep right-center field and the home bullpen is far from the fans, so you won’t be able to see the knuckleball up close when I’m warming up. But the seats behind the backstop will get you a good view during the game. Let me know you’re coming to a game ahead of time, at home or on the road, and we can meet up for a bit during batting practice. 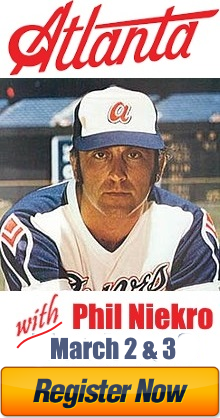 You can hit me with all the knuckleball questions you have.